Greetings from Joe Guide Outfitters. 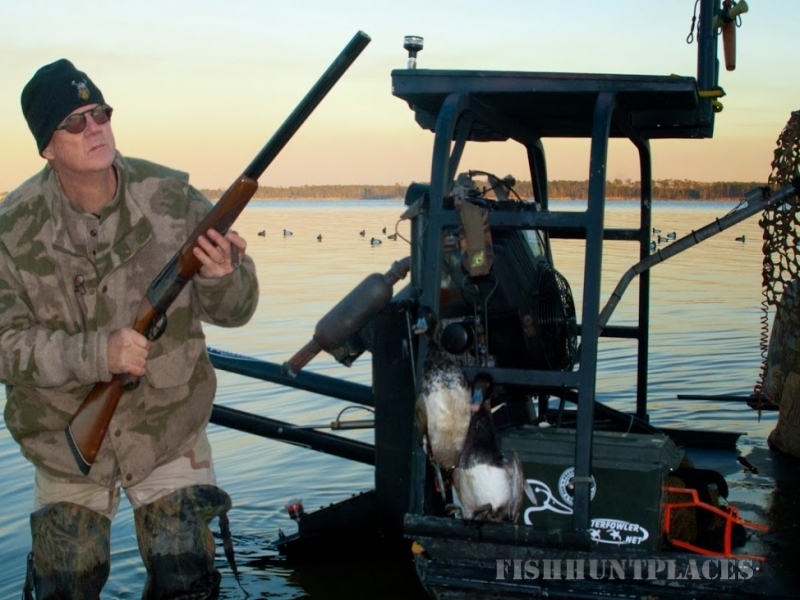 A saltwater inshore fishing and wing shooting outfitter for North Carolina’s coastal back country. We offer individuals a unique opportunity to get into the back country- behind our barrier sea islands! Experience the low country outdoors. 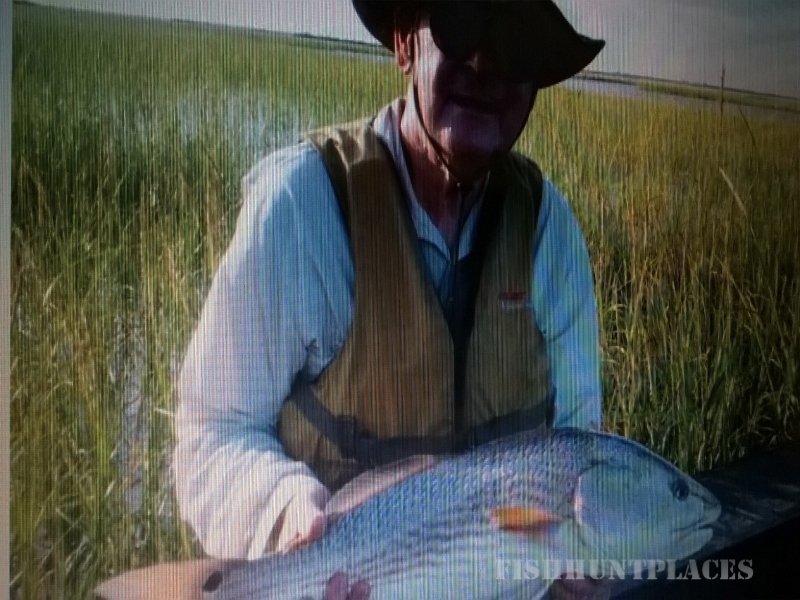 We do skinny water flats fishing with spinning tackle and fly via sight fishing for many different inshore species- throughout the various seasons of the year! Only Joe Guide Outfitters offers you a unique opportunity to catch the fish of your dreams amid the back country wilderness areas most people only see in photos. 80% of my clients enjoy light tackle Sight fishing….and approximately 20% of my clients are flyfishing affectionado’s! You can stalk tailing Redfish through flooding spartina grass flats, amid crabs, and skipping shrimp during the warmer seasons of the year. 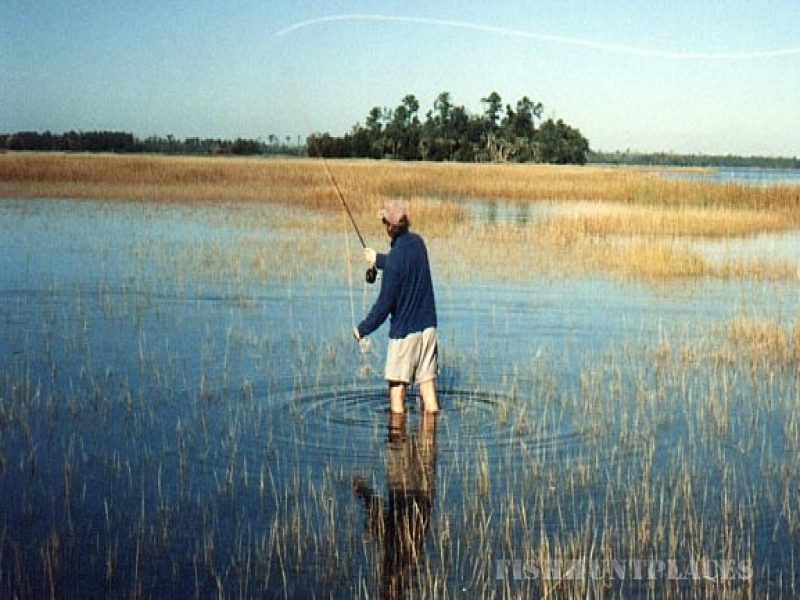 Spring-Summer-Fall months during big flood tide days you can access areas where we can wade fish, or be poled by your guide through wilderness regions and shallow flats; or you could fish secluded bays, back-country areas, or saltwater duck ponds if its too windy to get out on bigger waters. You can cast from one of my forward casting platforms where the redfish hide from bottle-nose dolphin that love to gobble up reds. Winter months provide opportunities to pursue Speckled Sea Trout, Flounder, or Redfish inshore, via our skiff. Winter weather, and early spring provides for clearer water conditions, and we focus on the back bays and creeks. You will see just how beautiful our Carolina wilderness areas that lay nestled behind a string of barrier sea islands. It is here you will find a ecosystem that is rich in diversity and nutrients- food for the soul as well as fish and fowl. Pirates partied on these same sea islands, and battles were won, or lost throughout history. Throughout time, our native American Indians use to travel to the coast from far inland, just to get their salt, and of course- feast upon fish and fowl, and oysters and clams! Some of you historians at heart will like to know that “Ancient Indian Shells Rings” still exist in a few areas along our coastal back country, however only Joe Guide Outfitter’s can show you exactly where those areas located. I also book birding expeditions on four hour charters in March and early April during those months to do bird counts and photography of unique marsh birds that breed deep in the salt marshes behind our barrier islands.